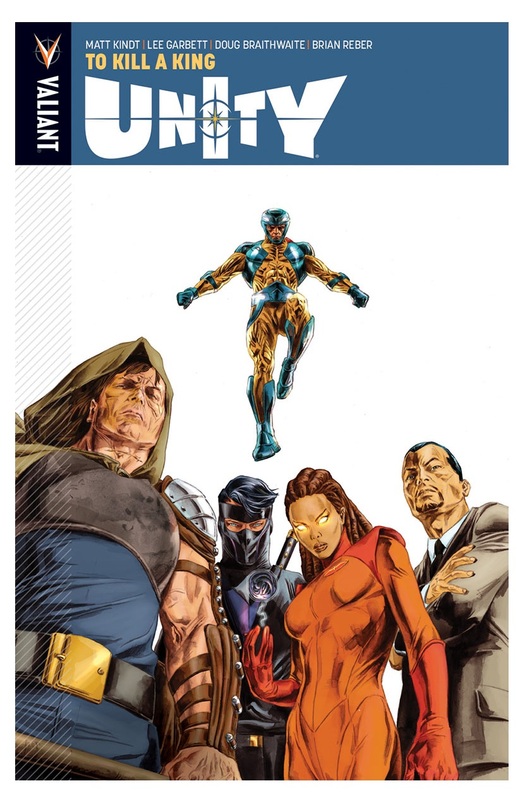 AICN COMICS CONTEST: Find out who won a copy of Valiant’s UNITY Volume 1! 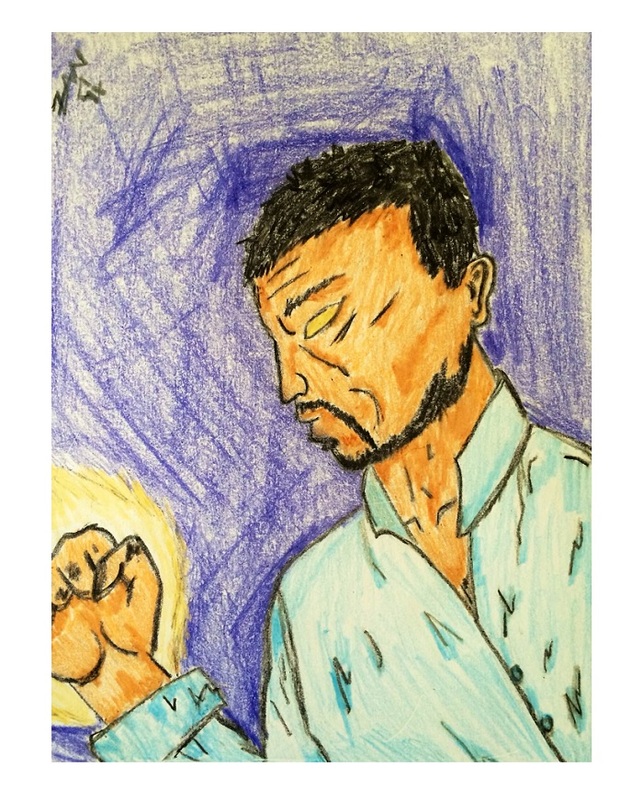 Ambush Bug here with a the winners of Valiant Entertainment’s UNITY Contest we ran last week. In order to win a copy of the newly released trade paperback of UNITY Volume 1, plus issue #5 which was released last week in stores. 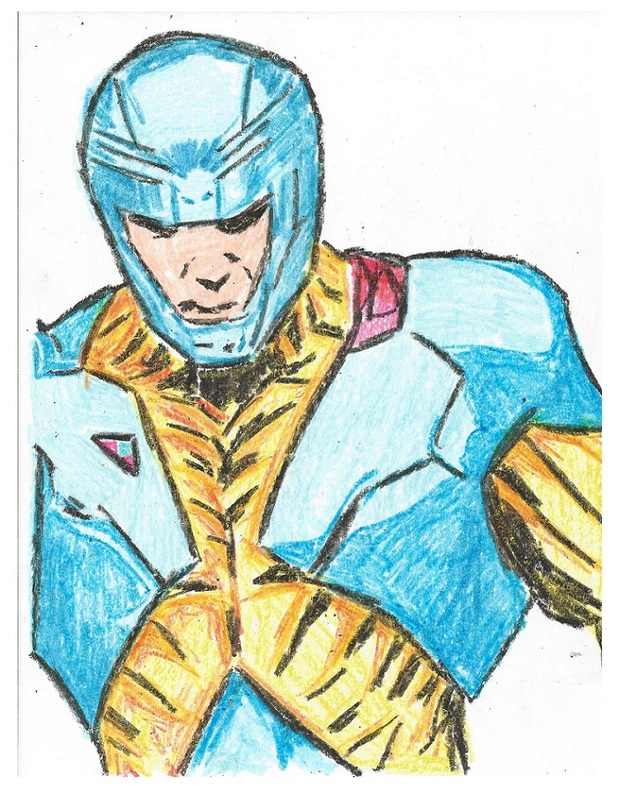 First up is Tim Fay’s X-O MANOWAR drawing! 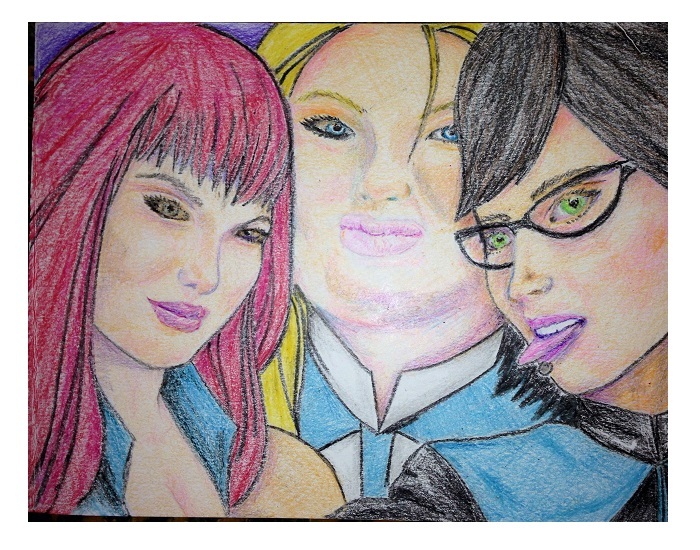 Winner number two is titled “Selfie” of the gals from HARBINGER by Kimo Queypo! Next up is the big bad of the Valiant Universe, TOYO HARADA! 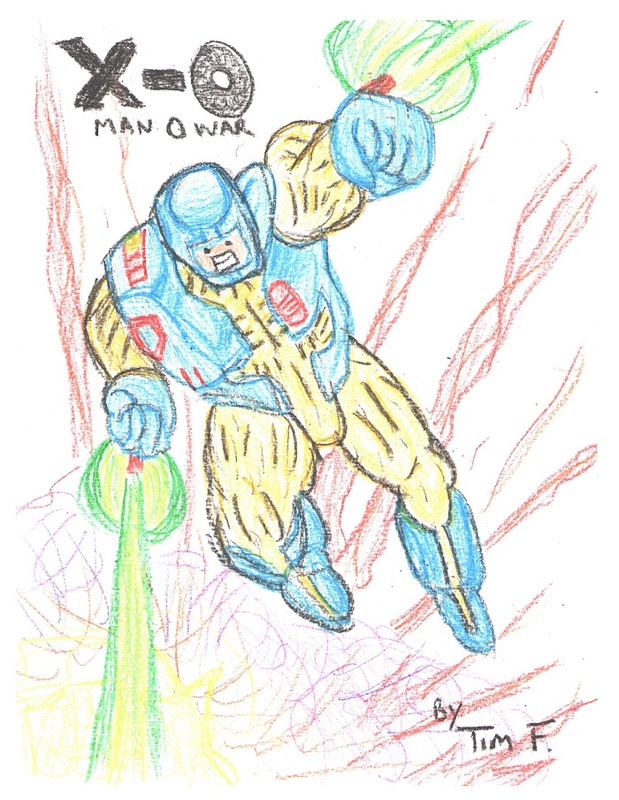 And finally, winner number four is another X-O MANOWAR drawing from Jason Adams! Thanks to everyone who entered the contest and congrats to the winners. This one was a lot of fun. Be sure to check out all of Valiant Entertainment’s excellent comics and stay tuned for more contests from AICN COMICS and AICN HORROR!